Tired of shuffling your way across the tiles or perhaps you just want a base for the evening. 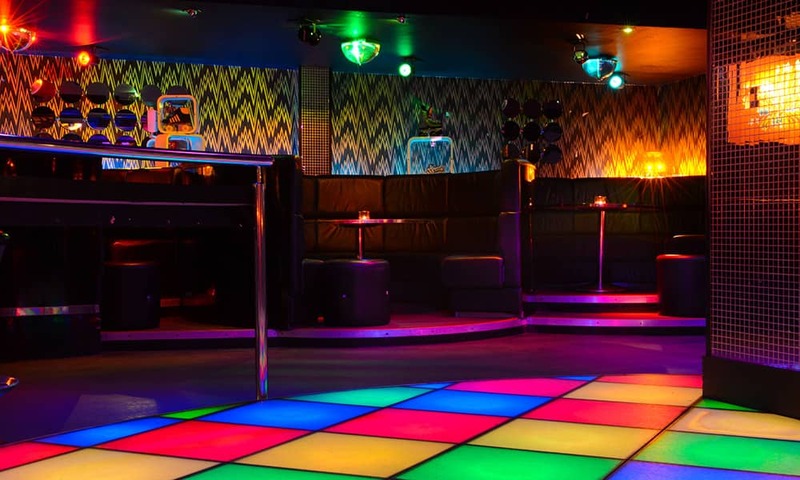 We can offer private tables in the hottest bars and clubs at fantastic rates. 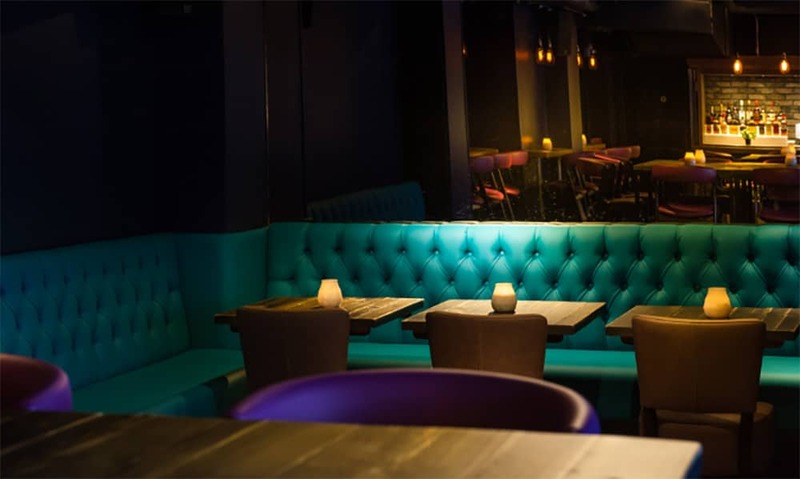 A private table is the ideal place to start your night off with a pre-bought drinks package but it also provides your group with a home for the evening. Somewhere that you can leave your drinks & possessions (at your own risk) and somewhere to regroup if (when) you get lost from the group. Please note that not all packages are available in every location/venue. Please ask your event coordinator about any upgrades that we can offer. Each bar can offer a different package from beer crates, shot trays and premium spirit upgrades. Indulge with our brand new Gin Box and shake, stir and share your own creations! It comes packed with specialty gin, mixers (yes, there’s Fever-Tree tonic water) and a selection of gorgeous garnishes. Everything you need to enjoy the spirit of the moment with friends! The Mojito Box comes with everything you need to create our Mojitos for yourself, delivered right to your table.You’ll get all the ingredients to mix your own Mojitos, from mint leaves to fresh ginger and a bottle of Bacardi rum, plus a Mojito manual! Introducing our new house pour, Ketel One vodka, meticulously crafted for good old-fashioned great taste. Thanks to its carefully selected, high-quality ingredients, Ketel One is a truly exceptional vodka. Served with a collection of mixers and garnishes. Introducing our new house pour, Ketel One vodka, meticulously crafted for good old-fashioned great taste. Thanks to its carefully selected, high-quality ingredients, Ketel One is a truly exceptional vodka. Served with a collection of mixers and garnishes.